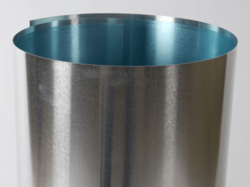 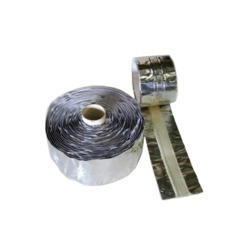 We are a trusted name engaged in manufacturing, supplying and exporting a wide range of quality-assured Tapes, Aluminium Foils and Adhesive Foam & Films. 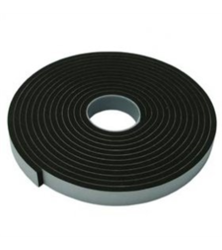 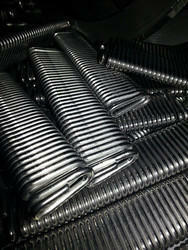 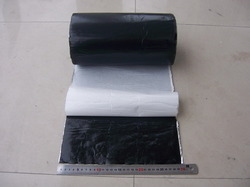 In addition to this, we are offering excellent quality Rubber and Engineering & Fabrication Products to the clients. 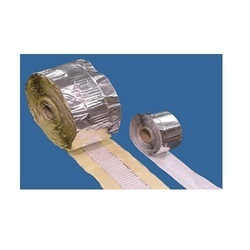 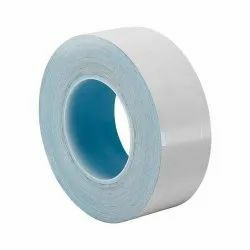 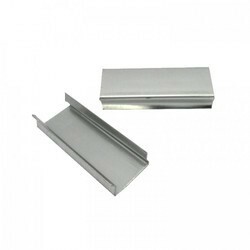 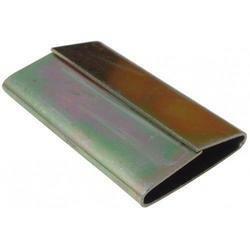 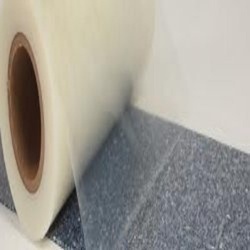 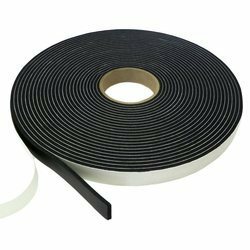 These tapes and films are manufactured by our experienced professionals using excellent quality raw material in complete compliance with the industry laid standards & norms. 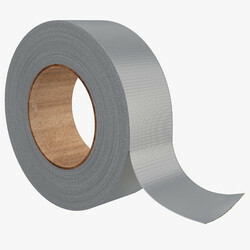 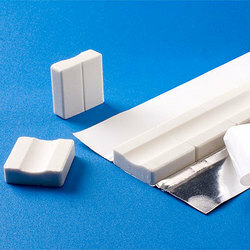 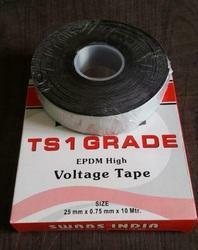 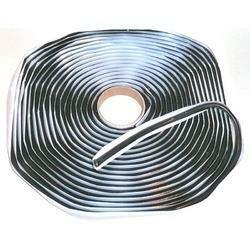 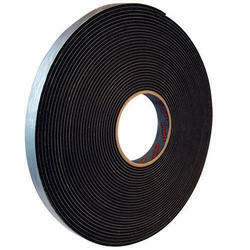 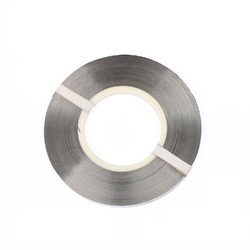 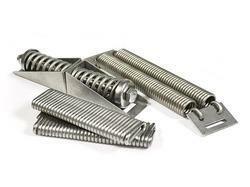 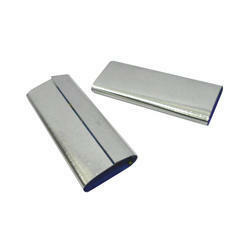 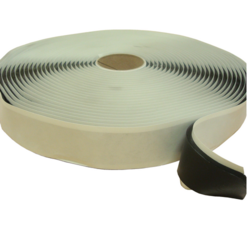 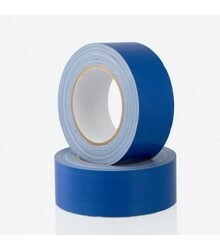 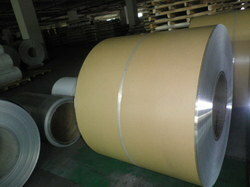 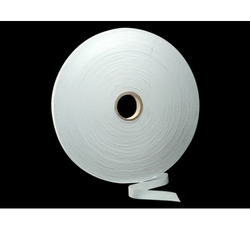 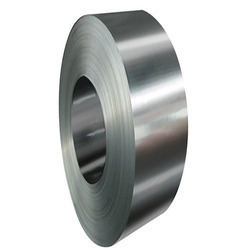 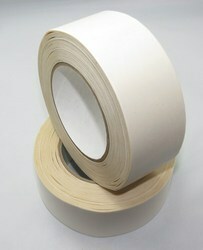 These tapes and films are widely used for the packaging purpose and electronic industries. 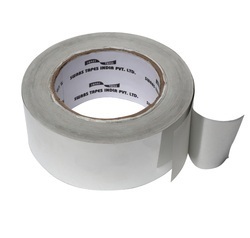 SURVEY NO 200/1/2,PLOT NO 02, B NANJI INDUSTRIAL ESTATE,KHARADPADA,SILVASSA.